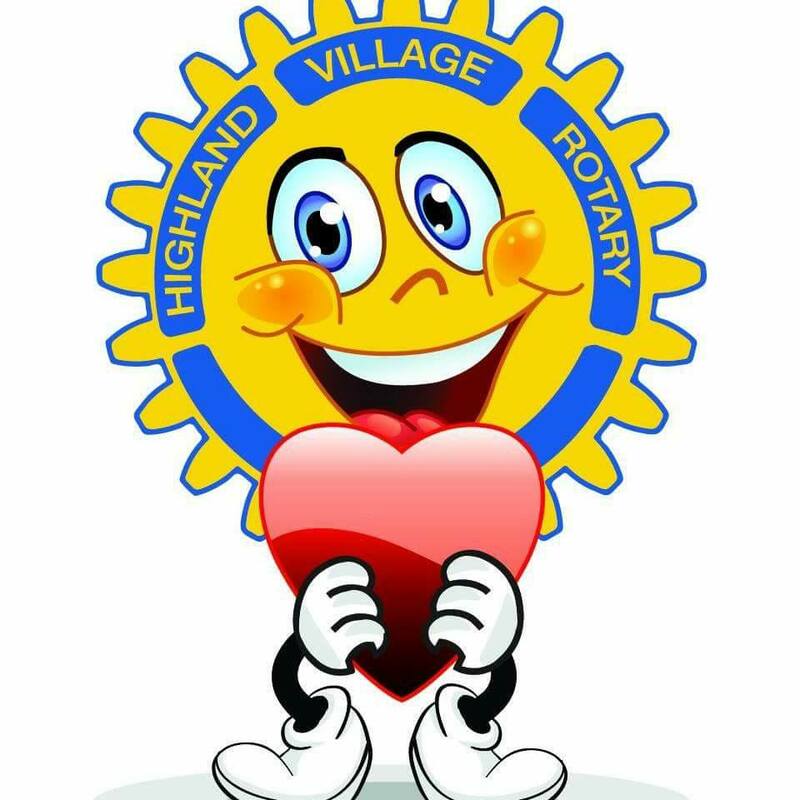 January started with a bang, The Highland Village Rotary in coordination with Marcus High School; presented two Student of the Month Awards to two very deserving and amazing kids. Lexie and Camille were nominated by their teachers for their outstanding attitudes, perseverance and great work ethics. Congratulations to Lexie and Camille!